Day 1 at CrossFit Mercer complete. Lots of good lifting and a fun group to be around. We drove home some really key concepts that allowed a few big PRs to be made throughout the day. 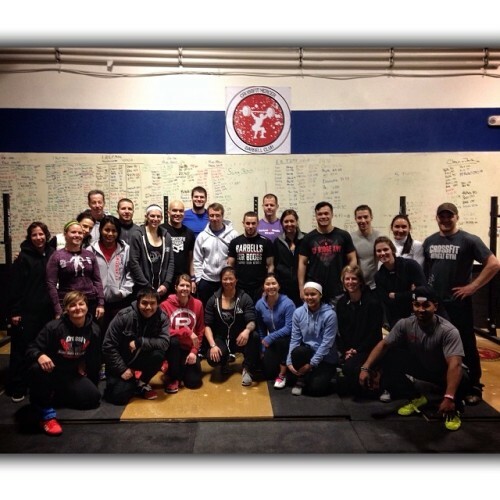 I’ll be back at it again tomorrow for the advanced Level Up seminar. Can’t wait! New Jersey, done! 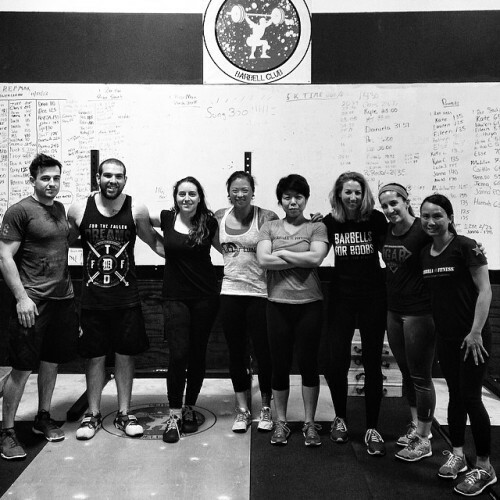 So much good movement happening today at CrossFit Mercer and the vibe was on point. I feel so fortunate hanging out and meeting such wonderful athletes from all the different communities. I’ll be back to Jersey for more in the Summer so this isn’t goodbye!